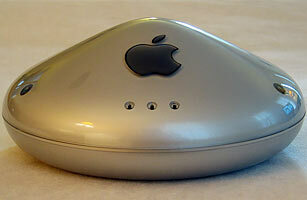 According to the Wi-Fi Alliance's records, the Apple AirPort, which Steve Jobs debuted at MacWorld in 1999, was the first certified wireless gateway. As with the alarm clock, there's no record of when the first wireless router as we know it today was released. The AirPort not only connected devices to the Internet wirelessly but also connected peripheral devices like printers to other devices on the same local network.